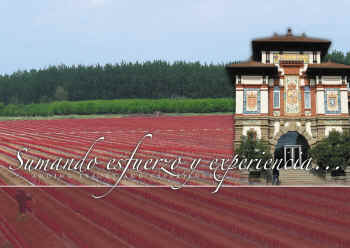 Grapevine nursery VIDNACOM is a Spanish company dedicated to produce and distribute certified plant of vine. 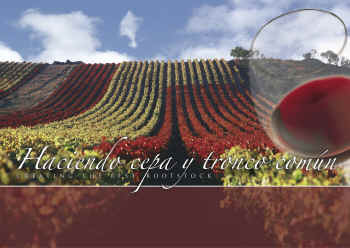 We produce all the grafted varieties of vine. The choice of the rootstock and clone, the rigorous and permanent quality control of our products ensures a perfect growing. The mother vines are the base of our production; We have a production capacity of millions of plants grafted every year with a extremely quality. We are a familiar company with international goals.